At long last, we’ve said goodbye to the trends of 2016 (La Croix water, Frosé, and cricket flour, to name a few) and are so ready to renew our palate and menu. We&apos;ve scoured social media and Pinterest, checked in with the experts at Whole Foods Market and Google, and racked our brains for the buzziest, healthiest, and most organic food and wellness trends for the upcoming year. Say hello to our top food trend predictions for 2017. 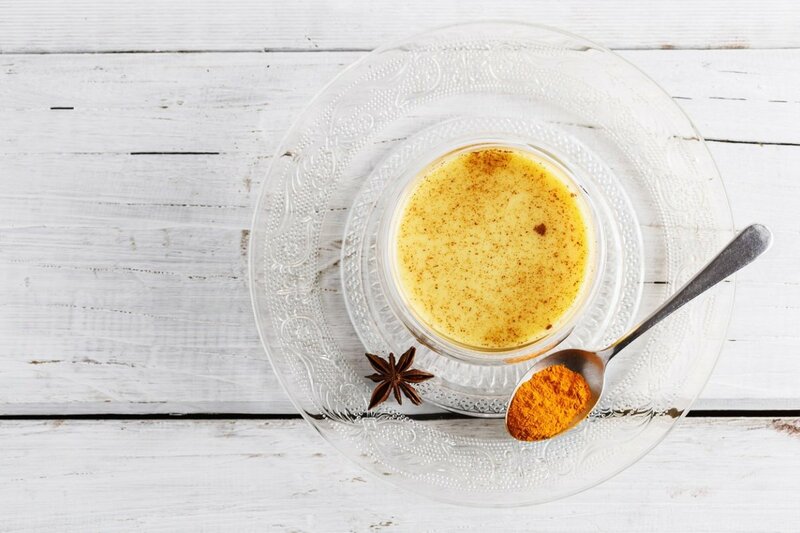 With inflammation becoming a dirty word in the health and wellness community (it’s linked to arthritis, obesity, diabetes, cancer, and heart disease), consider fighting it with anti-inflammatory foods, like turmeric, the nutritional equivalent of powdered gold. Turmeric may be the queen of anti-inflammatory foods thanks to its potent antioxidants and compounds. Clinically proven to reduce pain and symptoms associated with chronic inflammation, “Turmeric has been shown to be as effective as ibuprofen in reducing joint pain caused by arthritis, and does not carry the potential to harm the liver,” says Lori Kenyon Farley, the co-author of The Juice Cleanse Reset Diet Book and cofounder of Project Juice. “In fact, its enzymes have been shown to help detoxify the liver and enhancing blood circulation.” Even more, turmeric’s main healing component – curcumin – promotes digestion and helps the body to get rid of intestinal parasites. According to Google’s food trends report of 2016, turmeric had a major year, and is only projected to rise. Look for turmeric in teas, wellness elixirs, golden milks in local coffee shops, smoothies, soups, snack bars (we love Larabar&apos;s turmeric, ginger, and beet bar), hummus, and so much more. According to USDA estimates, the U.S. trashes about one-third of its food supply, while globally a whopping 2.9 trillion pounds of food are wasted a year. The National Resources Defense Council (NRDC), an environmental action group, calculates food waste at 40 percent of total production. USA Today notes that this astronomical amount of food waste is equivalent to "purchasing five bags of groceries at the store, dropping two of them in the parking lot, and walking away." Why so much waste? Consumers have come to expect perfect produce at the supermarket. This means flawlessly shiny apples, bright white heads of cauliflower, and bulbous bell peppers. As a result, farmers toss unmarketable produce on account of it being just too ugly too sell. Luckily, times are a changing. Numerous grocery chains throughout the country are selling so called “ugly” produce and helping to cut back food waste significantly. This include ugly produce programs at west coast grocery chain, Raley&apos;s, Associated Foods in Utah, health food giant Whole Foods Market, and Walmart, the largest supermarket chain in the U.S.. Walmart is now selling ugly apples in select locations. 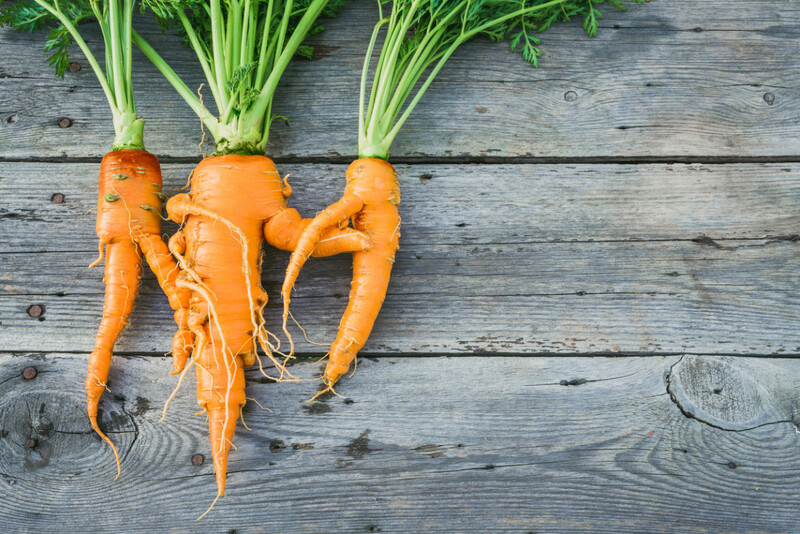 Even startups are getting in on the ugly food action. Imperfect Produce, a California company delivers ugly fruits and vegetables sourced directly from farms to consumers, in the model of a traditional CSA. And, bonus: these misshapen funny looking fruits and vegetables may be more nutritious, along with being cheaper than their conventional-looking counterparts. When it comes to produce, don’t judge an apple by its shape. Or shine. We’ve had it with sugar, right? The white sparkly stuff is linked to obesity, type-2 diabetes, dementia, and increased risk of early mortality. The problem with sugar, of course, is that it’s lurking in many grocery store products, most notably breakfast items. Cereals, muffins, pastries, granola, instant oatmeal, yogurt, and protein bars are just a few of the many breakfast foods loaded with refined and artificial sugar. Avoiding sugar means avoiding most of these packaged and overly processed breakfast foods and going for a more savory morning meal. This year, a shift will occur on the breakfast table. Avocado toast, pasture-raised eggs, grain bowls with vegetables, sweet potatoes with plain yogurt, fermented vegetables, savory pancakes, soups, and even bona fide leafy green salads will be a new kind of breakfast of champions. Welcome to the world of wellness tonics, as in, adding adaptogenic herbs, medicinal mushrooms, superfoods, grass-fed collagen, and hyper-functional ingredients to beverages. 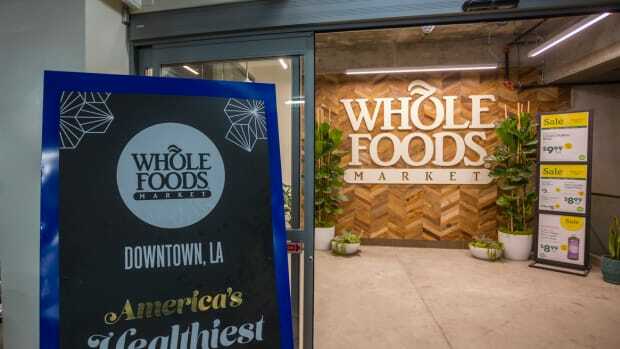 Whole Foods Market notes this year "will usher in a new wave of tonics, tinctures and wellness drinks that go far beyond the fresh-pressed juice craze." With brands like REBBL and Dirty Lemon offering up buzzy sips (Ashwagandha chai, anyone?) at major grocery stores and health-minded coffee shops and cafes, such as Los Angeles-based Moon Juice, adding more and more tonics to their menus, wellness tonics are poised for a takeover. These beverages not only offer up scores of health benefits, but taste seriously delicious, too. 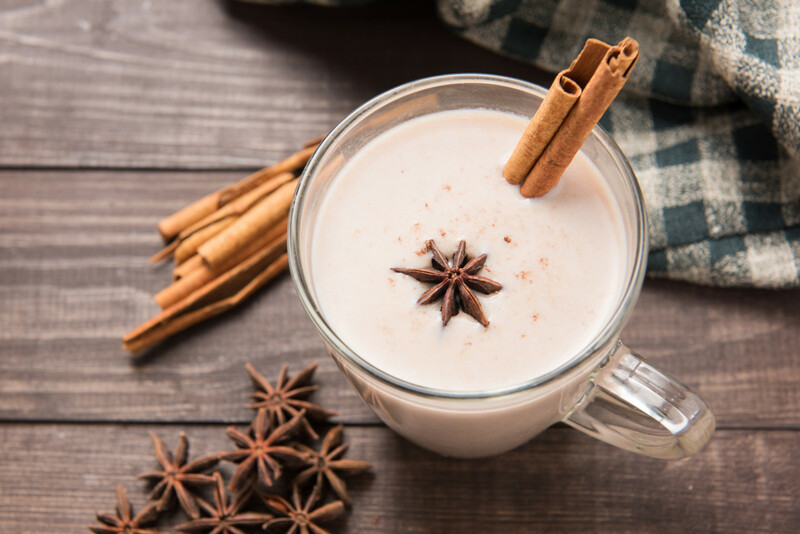 Look for functional ingredients like maca, ashwagandha, reishi, cordyceps, cacao, lion’s mane, and turmeric finding their way into a wellness drink near you – and reap the serious benefits while you sip. Take note, trend spotters, Whole Foods Market says that purple will be the it hue of 2017 - at least in the produce aisle. 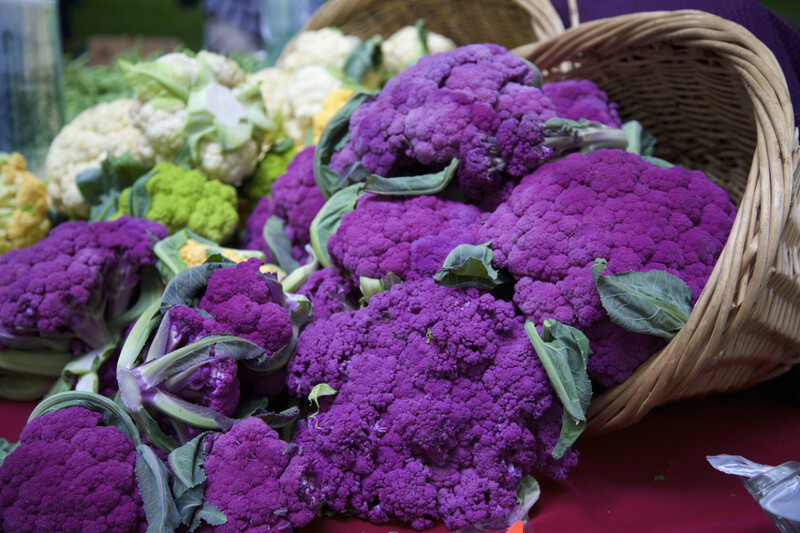 Purple cauliflower, blackberries, purple potatoes, beets, and asparagus are just a few of the jewel-toned fruits and vegetables at the grocery store and farmers markets boasting numerous health properties. These vibrant fruits and vegetables owe their brilliant hues to anthocyanins, phytochemicals with potent antioxidant properties. 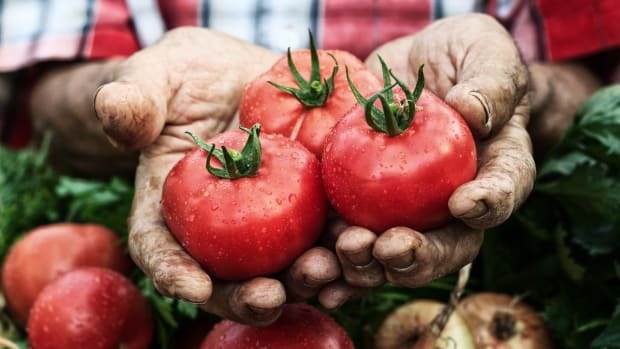 A comprehensive review of anthocyanin compounds published in the Journal of Biomedicine and Biotechnology, notes that these phytochemicals may provide protection from DNA damage and enzyme inhibition, while helping to regulate immune response, provide anti-inflammatory activity, and strengthen cell membranes. Change up your plate in 2017. Swap traditional orange sweet potatoes and white cauliflower for their purple counterparts. Not only do they add beneficial antioxidants to the diet, but they’ll make your meal (and Instagram feed) that much prettier, too. 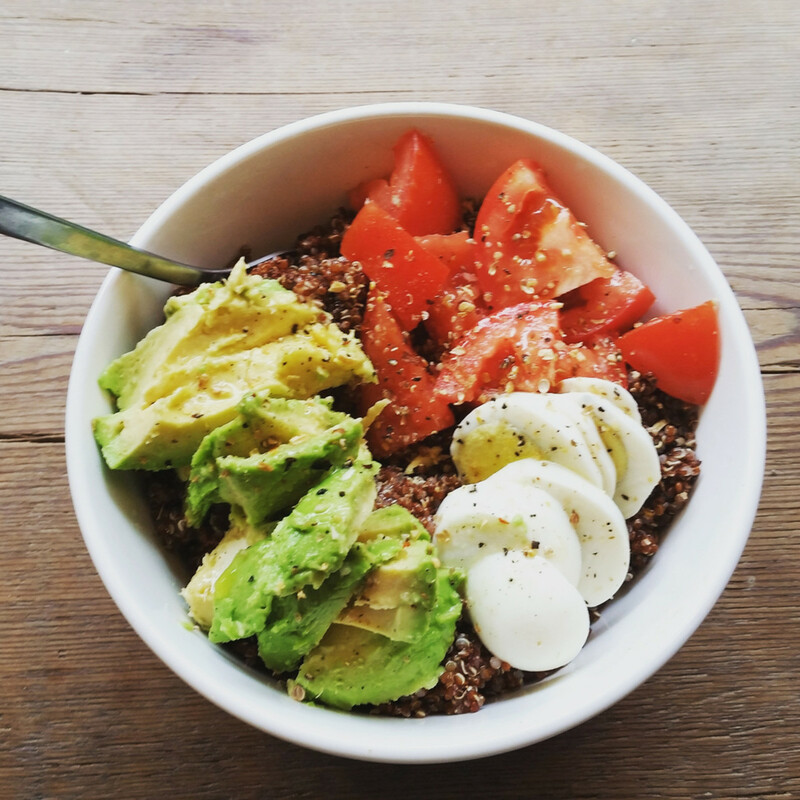 2017 is here to usher in even more ancient grains, notably nutrient powerhouses like teff, sorghum, and kamut. Teff, a gluten-free grain and staple of Ethopian cuisine, is a great source of protein and iron, fiber, and calcium. Teff’s calcium content is truly impressive; just one cup of cooked teff contains 123 milligrams, the highest calcium content of any grain. Sorghum, another gluten-free grain, is the fifth largest cereal crop in the world. It’s a sustainable crop that is naturally tolerant to drought and frequently consumed by populations throughout the world, particularly in Africa. Unlike other grains, sorghum has an edible hull that isn&apos;t removed during process. This means that filling up on this grain will provide ample fiber (48 percent daily value in one cup! ), protein, calcium, iron, phosphorus, and B vitamins. Kamut is actually the brand name for Khorasan wheat, an ancient relative of durum wheat notably high in protein and nutrients. It’s a seriously ancient grain; legends say Khorasan wheat made it onto Noah’s ark and was even found in King Tut’s tomb. Compared to modern, processed wheat, kamut is a clear choice winner for health benefits. It&apos;s filled with zinc, magnesium, selenium, protein, and fiber. 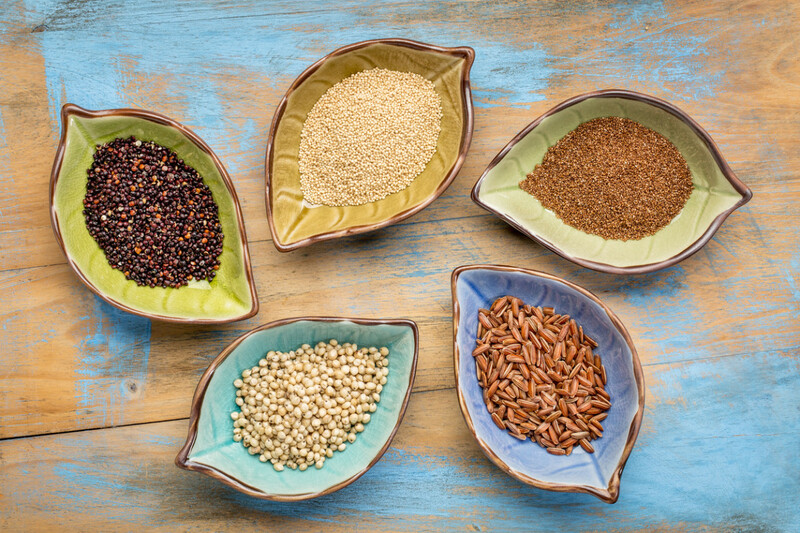 These ancient grains can be used in a variety of recipes including breakfast porridges, salads, grain dishes and bowls, soups, stews, and even popped like popcorn, in the case of sorghum. 2017 is going to be all coconut, all of the time. 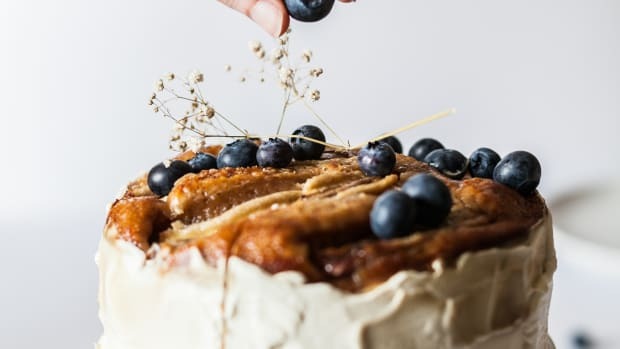 As fear of fat is officially being replaced by healthy fat awareness (hello, avocado and nut butters), foods and products containing healthy fats, like coconut, are becoming dietary staples. This is another trend Whole Foods Market says will be on the rise in 2017. We’ve already professed our love for coconut oil as a indispensable part of our daily routine (body moisturizer, eye cream, sauté ingredient, baking superstar, etc. 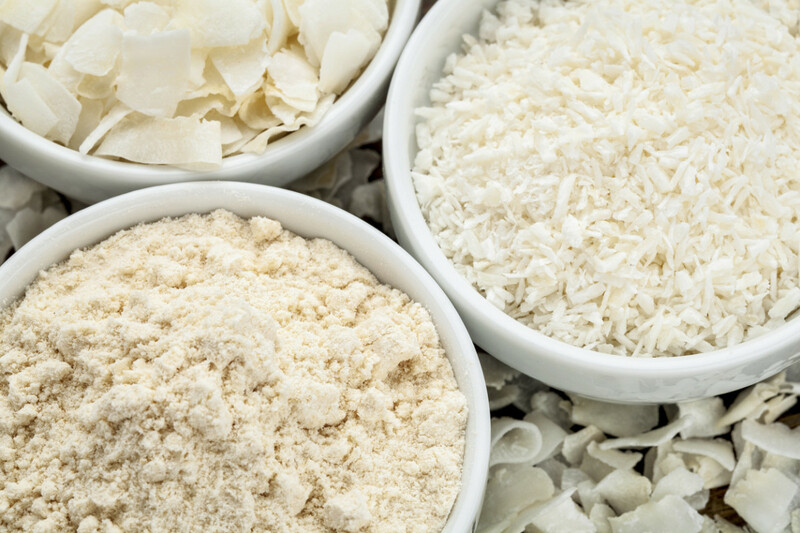 ), but what about coconut cream, coconut flour, coconut meat, coconut milk, coconut sugar, and coconut flakes? These super versatile (and super delicious) coconut products are easily used in the kitchen and suitable for several dietary restrictions as well. Coconut and coconut products boast major health benefits and provide healthy fats, minerals, and essential vitamins too. Notably, coconuts contain a particular type of saturated fat known as medium chain triglycerides (MCTs), fatty acids that are of a medium length. These types of fats are easily metabolized in the body, therefore providing a boost of quick cellular energy. 8. Yogurt will get whole. Could 2017 be the year that sugary low-fat, no-fat yogurt finally goes away for good? We&apos;re hopeful that whole versions of plain yogurt (and kefir!) will take the grocery store shelves by storm. Whole milk yogurt of cow, water buffalo, sheep, goat, and yes, coconut are posed to become versatile and delicious kitchen ingredients. As a fermented food, yogurt boasts numerous health properties. 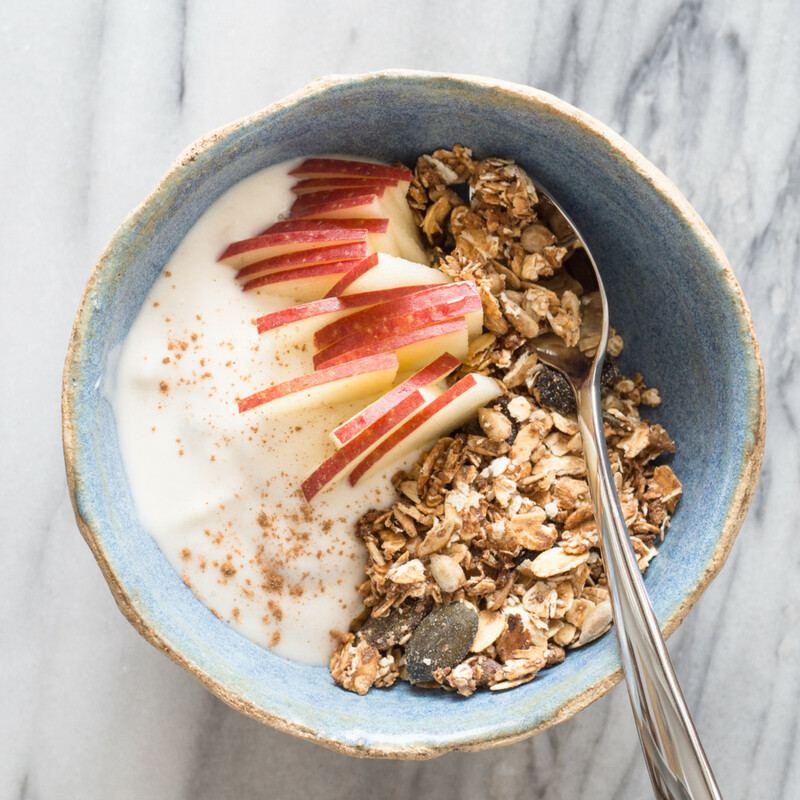 A study published in the American Journal of Clinical Nutrition notes that this is most likely due to yogurt&apos;s high amount of lactic acid bacteria, friendly bacteria that promote gut health. 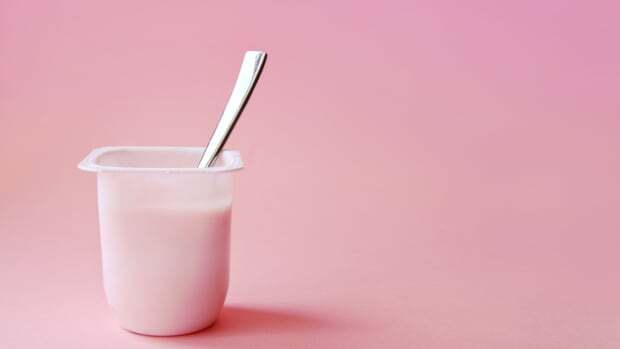 The study notes, that consuming yogurt has "promising health benefits for certain gastrointestinal conditions, including lactose intolerance, constipation, diarrheal diseases, colon cancer, inflammatory bowel disease, Helicobacter pylori infection, and allergies." When it comes to choosing the best yogurt brand, look for a whole fat, grass-fed, organic version with minimal sugar. Brands we love: Siggis Dairy, Wallaby Organic, Noosa Yoghurt, Smàri Organic Iceland Yogurt, Redwood Hill Farm goat yogurt, and Coyo coconut milk yogurt. Whole yogurt can be used on toast, in sweet potatoes, salad dressings, dips and marinades, sauces, and mixed with fresh fruit for a perfect snack. Prepare to swap out your normal green juice for black version, containing activated charcoal, instead. 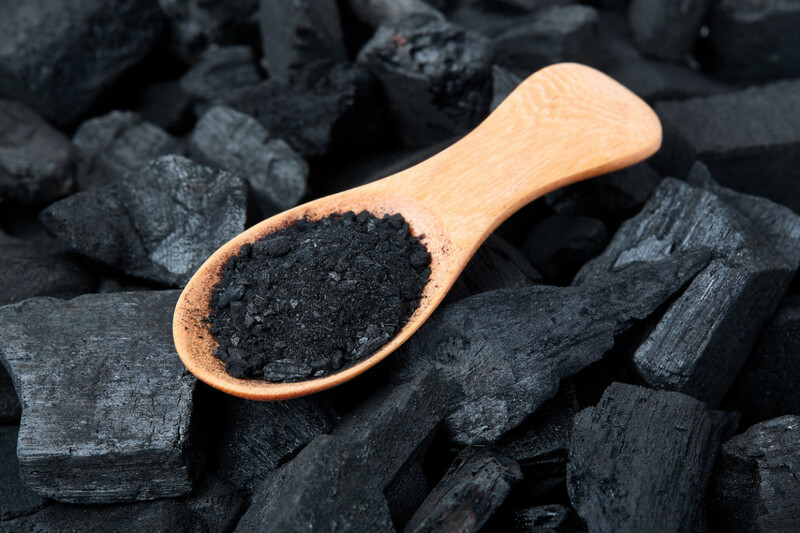 Activated charcoal is a black, powdered substance usually made from coconut shells or other natural sources. This substance has been used for centuries as a potent toxin remover and detoxifying substance. Activated charcoal works by binding positively charged toxic particles into the nooks and crannies of its negatively charged pores. When opposites attract, in the case of toxins and charcoal, the substances bind together and are then expelled from the body. Hello detox! 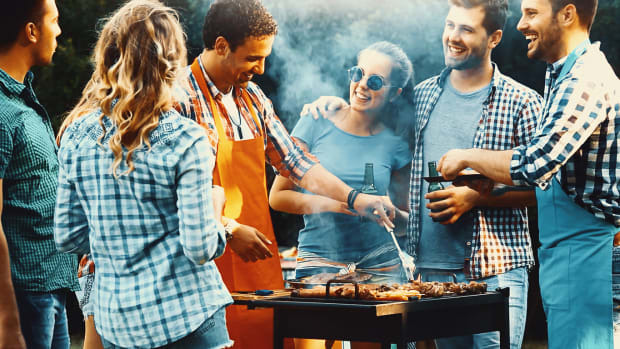 Activated charcoal beverages (note: NOT the type of charcoal found in your BBQ) hit the aisles last year in a big way, and are projected to increase this year. Juice Generation has three activated flavors, including Activated Lemonade, Activated Greens, and Activated Protein. Juice Served Here serves up Charcoal Lemonade that also contains montmorillonite clay. Suja created 1,000 bottles of its buzzy Midnight Tonic, containing activated charcoal and cold-pressed juice, which sold out online nearly instantly. 10. Cannabis will be the new superfood. 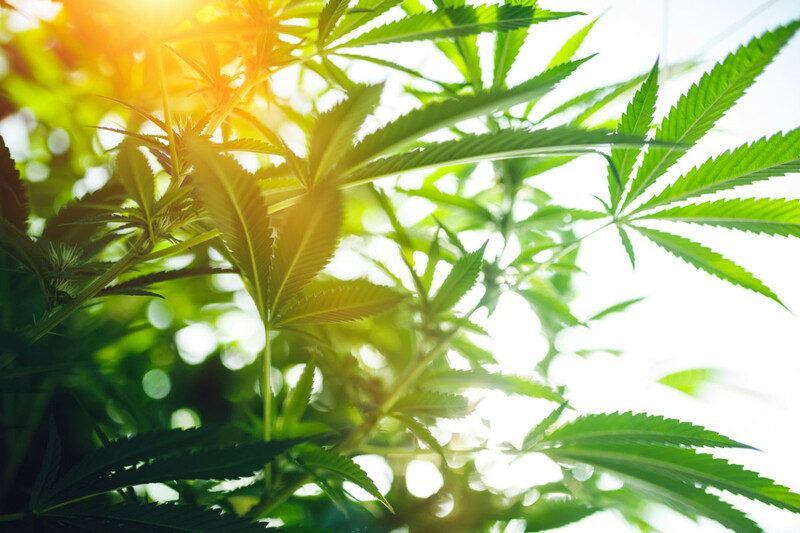 With several U.S. states legalizing both recreational and/or medical marijuana, cannabis is becoming more and more mainstream in the wellness and health community. In fact, many consider it a total superfood for the mind and body. Cannabis products in small doses (far below the U.S. legal limit of 0.03 percent THC) do not get you high and instead are used to improve sleep, reduce stress and anxiety, and soothe muscle pain and soreness. Studies have continuously shown the herb’s potent medicinal benefits from healing the brain after a traumatic injury to controlling epileptic seizures, preventing cancer from spreading, and even slowing the progression of Alzheimer’s disease among others. Look for cannabis products such as edibles, oils, teas and wellness elixirs, beauty products, chocolates, supplements, juices, and more throughout 2017. 11. Plant-based diets go mainstream. 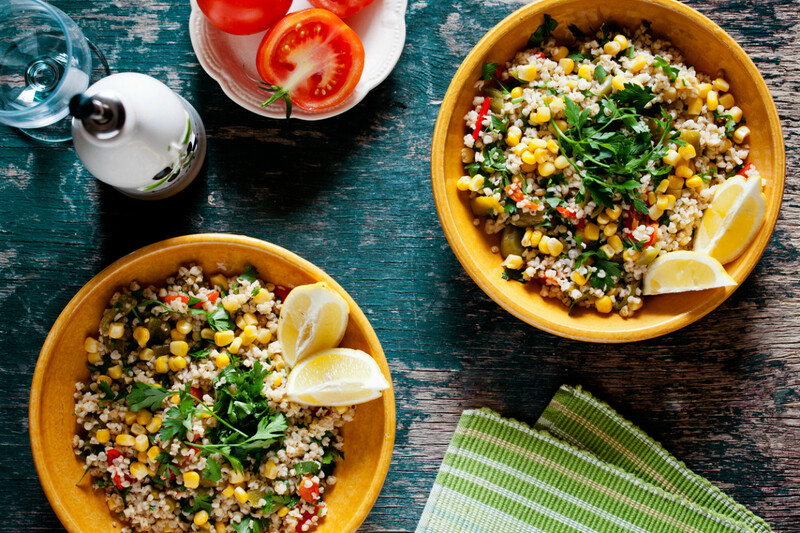 Following a plant-based diet has never been easier, or more popular. 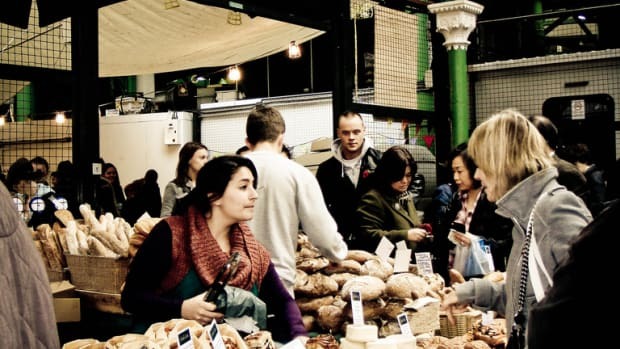 As the pile of evidence continues to grow as to why a plant-based diet is seriously healthy and better for the planet, more and more people are taking note. 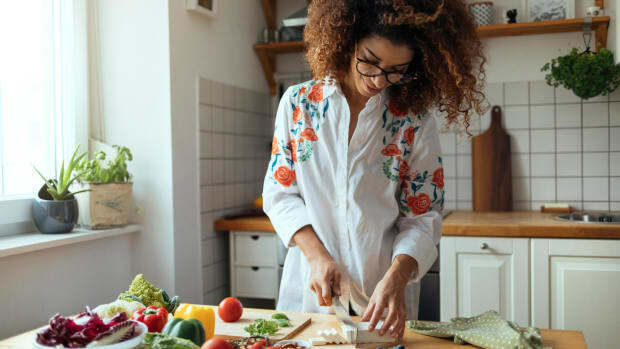 Dr. Neal Barnard, founder and president of the Physicians Committee for Responsible Medicine, tells the Huffington Post, "The popularity of plant-based diets has been growing exponentially for years, and now we are at a cultural turning point and a scientific turning point." According to Dr. Barnard, restaurants are adding more vegan options, too, "Chipotle added the wildly successful tofu Sofrita. Even Dunkin’ Donuts now carries almond milk," and he notes popular celebrities are on board, too, "like Ellen DeGeneres, Joaquin Phoenix, and Peter Dinklage — are all very vocal about their healthful diets." he says. From Beyond Meat&apos;s Beyond Burger - a pea-protein-based burger with a meaty texture and a beet center that allows the burger to actually bleed - to Kite Hill&apos;s nut based vegan cheeses that spread, melt, and do other cheese-like things, the plant-based food market is exploding. Almond milk (now happily found at Starbucks!) and other nondairy milks are poised to be 2017&apos;s creamy, white drinks of choice. The Nielsen Company notes that in the past five years, sales of dairy-free alternative milks (like almond and coconut) have grown 250 percent to more than $894.6 million in 2015. During this same time, sales of dairy milk shrunk by more than one billion. 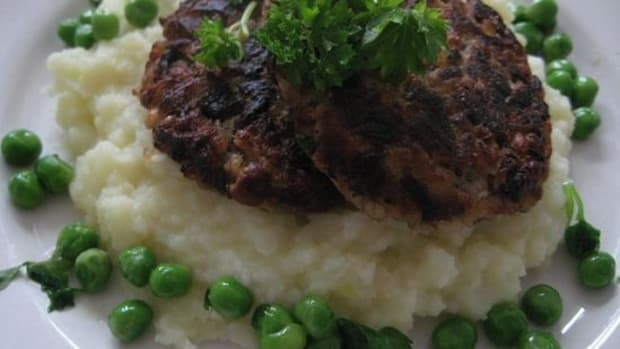 Almond milk, cashew cheese, coconut yogurt, lentil-based burgers, and tempeh have never been so trendy - and delicious. Food Trends 2017: What Do You Think? And there you have it, our food trends 2017. Like our list? Think we forgot something major? Totally disagree? Follow us and share your thoughts on Instagram, Facebook, or Twitter with the tag #BeOrganic @OrganicAuthority – We can’t wait to get social with you. 4 Weird Food Trends: Are They Worth the Wait?